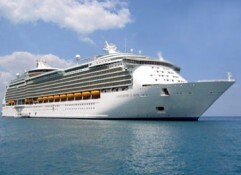 Booking Priceline Cruises: Is it Worth It? Singles Cruises: Are They Appropriate for Someone with an Open Relationship or Polyamorous Relationship Status? Singles Cruises: Who Should Not Go on a Singles Cruise? Singles Cruises: Who Should Go on a Singles Cruise?